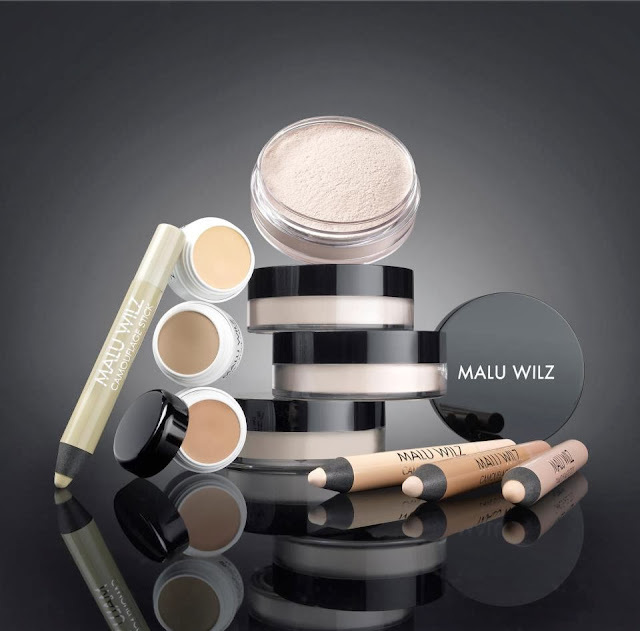 Malu Wilz is a Germany brand which provides full range of Decorative Cosmetics and Skin Care products world widely, including France, China, Taiwan, Iran, Korea, Greek and more. 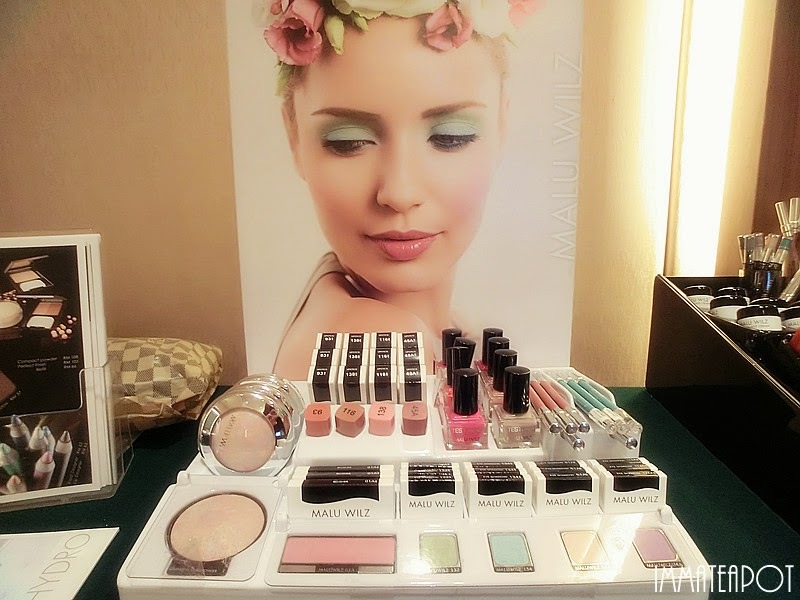 Besides, Malu Wilz Beauté has been awarded with few prizes with its brand's personality: Certified, Innovative, Quality and Environmental-friendly Products. 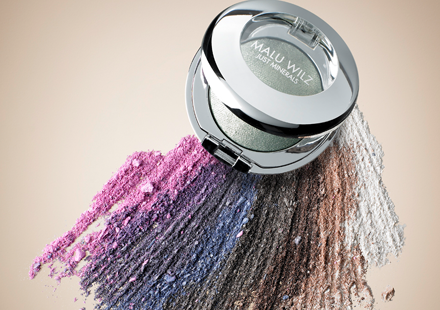 Few of my friends highly recommended Malu Wilz's eyeshadows as they are really long lasting. It consists of micro-fine textures with graceful sheen, silky-matt finish or fine glitter particles offer you almost no end of possibilities for gentle pastel, brightly colored, changing or dramatically spectacular color effects. Here's Malu Wilz Highly Pigmented Eyeshadows which suits for fashion shows or runway events. Malu Wilz are well-known with their Camouflage series which won the1st prize on Readers' Choice Award Beauty Forum. It is highly resistant, waterproof coverage for all kinds of skin anomalies on the face, neck and décolleté, such as pigmentation, birthmarks, port-wine stains, thread veins, acne, scars and tattoos. 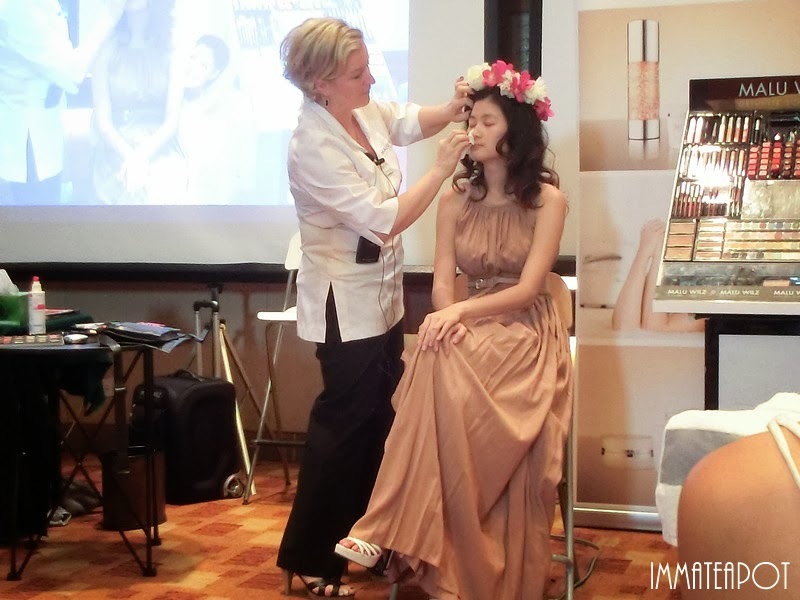 It is also an ideal base for a long-lasting, immaculate make-up for all occasions: day and evening make-up, photo or catwalk make-up, and bridal make-up. 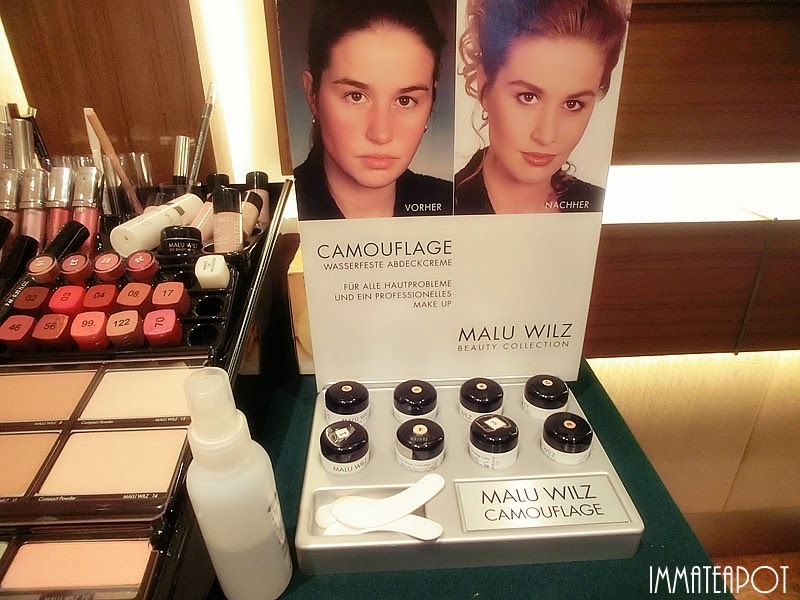 Malu Wilz Camouflage series consists of Camouflage Cream, Fixing Powder and Camouflage stick. 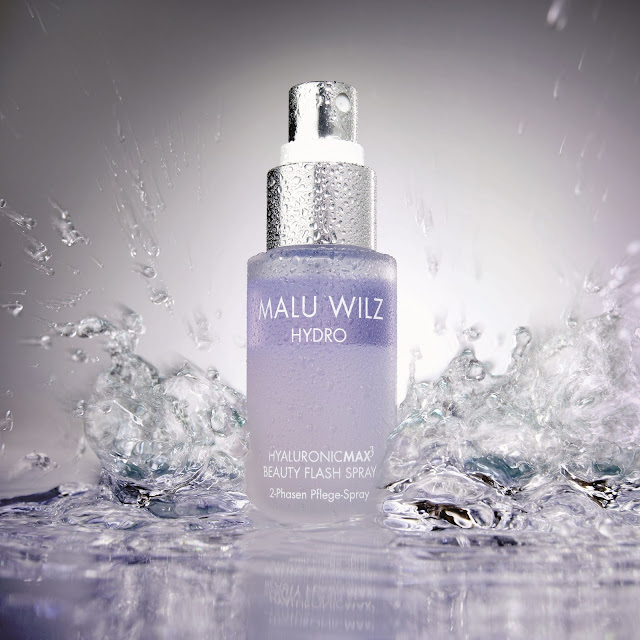 The highly pure, multi-encapsulated hyaluronan used for all HYALURONIC MAX³ products is laboratory-made by biosynthesis. It support the instant effect of the high level of moisture binding and the long-term effect in permanently breaking down tension in the skin, while the clever technology encourages the development of new hyaluronan by the body, providing intensive hydration and moisturization. During the workshop, Mrs Jutta Stukenborg, the seminar director of Academy of Beauty and Hair, Care and Decorative Cosmetics Malu Wilz has demonstrated and shared us some tips on make up using Malu Wilz Just Mineral Series. Besides, there's a mini makeup presentation on Malu Wilz Cosmetic. I'm obsessed with facial mists at the moment, and HyaluronicMax3 Beauty Flash Spray is right up my alley! I'll never get tired of reading about all the cutiest things ever. 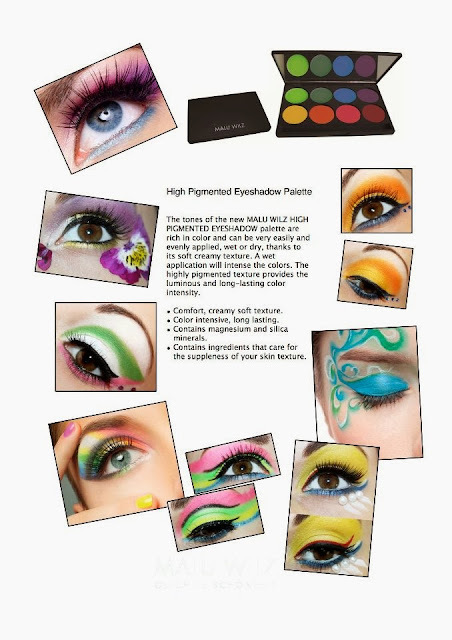 Their eye shadows are amazing! aww no pic of you after your make up sesh?